If you said YES to ONE of these questions – this job sector may interest you. 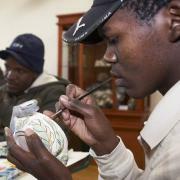 Calling men and women: Artisans are in demand, worldwide! This is the Decade of the Artisan. If you’re mad about the roar of an engine, the power of the pedal and the peak performance of a car or motorbike – then you may be a perfect candidate to become an Automotive Mechanic! Mechanics are like engine doctors! 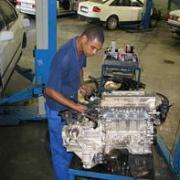 Their main job is diagnosing the problem(s) with cars/motorcycle engines and then fixing them. Are you passionate about cars? Detail orientated? 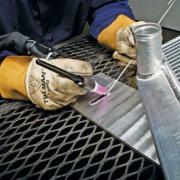 Do you have interested in spray painting? – Why not consider a job as an Automotive / Vehicle Spray Painter. 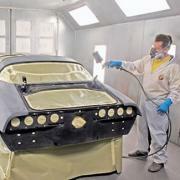 Automotive / Vehicle Spray Painters spray paint the bodywork of vehicles from small passenger cars to large trucks. If you’re a die-hard, passionate car person, love working with your hands, and have an interest in electricity, why not combine all of these in one job and become an Automotive Electrician? 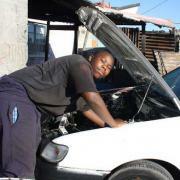 An Auto Electrician is a tradesman. 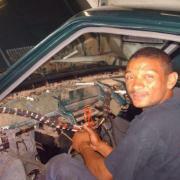 They specialise in electrical wiring of motor vehicles. Now here’s an exciting job! If you’re a car-lover, good with your hands and can see yourself building combustion engines, then …. this may be the job for you! An Automotive Machinist is a trained metalworker who is skilled to renew or build internal combustion engines and engine components according to the manufacturer’s specifications. If you`re a perfectionist, passionate about cars and have an eye for detail … considering a career as an Automotive Trimmer may be the right path for you. An Automotive Trimmer is the person who is responsible for making the inside of the car luxurious and comfortable! They are like a car-upholsterers. Doesn’t this sound like a great job? 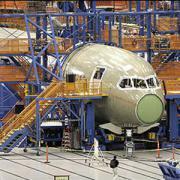 Avionics is the application of electronics to the operation of aircraft, spacecraft and missiles. 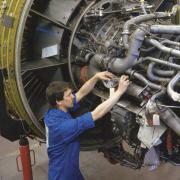 Avionics Mechanical Technicians inspect, test and repair the electronic component devices of aircraft communication, navigation and flight control systems. 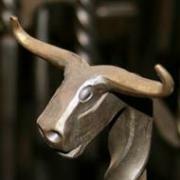 A Blacksmith is a professional who works with metals such as iron, shaping them into useful or decorative shapes. 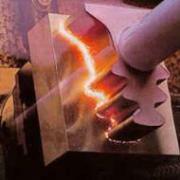 Blacksmiths forge iron for industrial, commercial, domestic and artistic purposes. 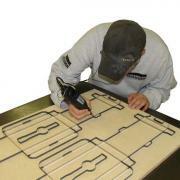 If you’re creative and like working with your hands – this could be the career for you! 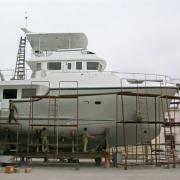 A Boat Builder is also known as a Shipwright. They construct sea-worthy floating vessels like boats and ships, which include, for example, yachts, sailboats, schooners, cruise liners etc. A Book Binder is a person who has mastered the art of assembling individual pages of a book into a single volume (text block) and attaching a cover. 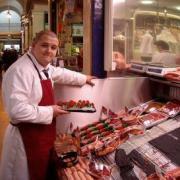 A Butcher is a professional who cuts and prepares meat for sale. They range from supermarket Butchers who work with already-slaughtered (killed) animals to traditional Butchers who travel to farms to kill the animals humanely themselves. Butchery is a skilled trade. 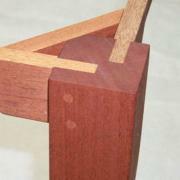 Passionate about wood? Are you good with your hands? 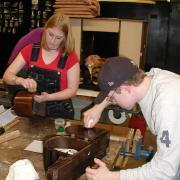 Then becoming a Cabinet Maker may be the right career choice for you. 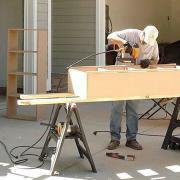 A Cabinet Maker is a specialised carpenter who makes and builds fine furniture, cupboards and cabinets. Are you interested in electricity? Are you brave enough to work with it? 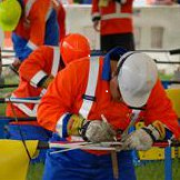 If you’re passionate about working on large electrical projects then becoming a Cable Jointer may be just the job you’re looking for. The Carton & Die Maker produces the cutting dies required for cutting out the box shapes after the boxes have been printed. Does cheese make you drool? Are you a cheese lover or do you prefer chocolate? 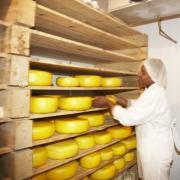 If the idea of making cheese excited you – why don’t you consider becoming a Cheesemaker? IN DEMAND: A Chef usually runs or is in charge of a kitchen in a restaurant, hotel, school, hospital, old-aged home, university, cruise ship, resort etc. They are in charge of the kitchen staff, preparing menus, ordering supplies and preparing the food. Chefs work particularly long hours. This job is not a dead-end job!!! Everyone dies. Everyone has a funeral. And … everyone needs a coffin or casket. This means that everyone will need a Coffin Maker once in their life! A Coffin Maker makes coffins and caskets. Now here’s a sweet job that may tantalise your tastebuds! 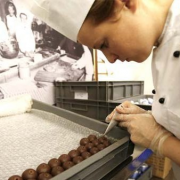 If you have a sweet tooth and love working in the kitchen, then maybe you should consider becoming a Confectionery Maker. A Confectionery Maker is a person who specialises in making chocolates, toffees and other types of sweets. 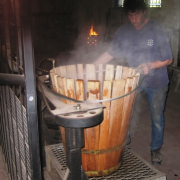 A Cooper is a kind of woodcrafts person who specialises in making casks or barrels for wine, brandies and other alcoholic beverages. Would you like a career that sparkles? Are you passionate about diamonds? Does the colour of gemstones excite you? 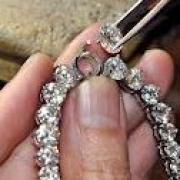 If YES, then consider a job as a Diamond and Gemstone Setter. It may be the perfect job for you! Your career could sparkle! Are you good with your hands? Do you have a passion for diamonds and gemstones? Then becoming a Diamond Cutter may be the right job for you! A Diamond Cutter is a trained and skilled artisan who takes a rough diamond and ‘cuts’ it into a faceted shape and polishes it into a beautifully, sparkly diamond. Electricity is dangerous, yet very exciting. 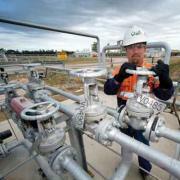 It’s essential to our economy for industry, commercial companies, mines, homes etc. Electricians are, therefore, in demand! An Electrician is trained and qualified to install, operate, repair, upgrade and service various electrical systems. Are you responsible and mechanically minded – if YES, then maybe a job as an Electromechanician / Millright may be the right job for you. 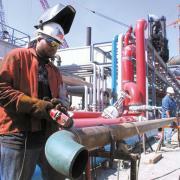 An Electromechanician / Millwright is a craftsman or specialised tradesman. 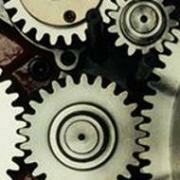 They install, maintain and repair stationary industrial machinery and mechanical equipment. Desk Top Publishing (DTP) has revolutionised the printing industry. Many of the people-orientated jobs are now done by computers. 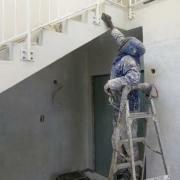 For this reason, new jobs have arisen to accommodate this new trend. An Electronic Originator is one of them. If you’re interested in metals and electricity – why not combine the two and become an Electroplater? An Electroplater is a specialised artisan who is responsible for coating items with metal using a technique called electroplating. Escalator or Lift Mechanics work as part of a crew and specialise in the assembly, installation, testing and maintenance of escalators and lifts in accordance with local and national regulations. Can you hear the hooves of galloping horses in your dreams? Are you passionate about horses? Are you good with your hands? 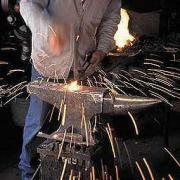 If you are, a job as a Farrier, might be the job for you! 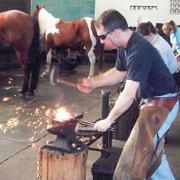 A Farrier is a professional person trained to make and fit shoes to horses’ hooves. A Finisher works in the Printing Industry. They are responsible for the ‘finishing’ touches to the print job. 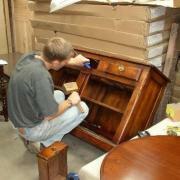 These finishing touches are usually done by hand or with the aid of some machinery. 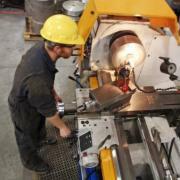 Fitters & Turners are in demand! Being a Fitter & Turner is a responsible job. It’s quite demanding but rewarding. You get to work with all sorts of metals and machinery. 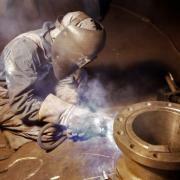 If this excites you – then maybe a career as a Fitter & Turner may suit you! 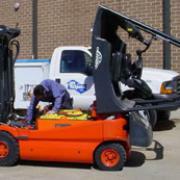 A Forklift Mechanic is responsible for the servicing, maintenance and repair of forklifts. 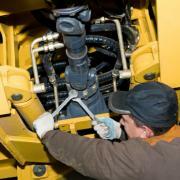 A Forklift Mechanic may also be a Heavy Equipment Mechanic. Furniture polishers polish timber furniture and musical instruments by hand or with a machine to give them a protective and attractive finish. A career in glass could be quite smashing! 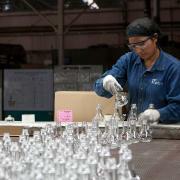 Have you thought about working and designing in glass? 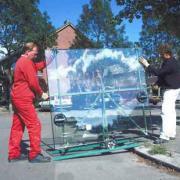 If you’re good with your hands, creative and like working in dangerous conditions – then a job as a Glass Maker may be the right job for you! 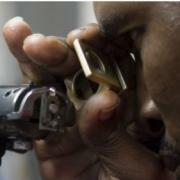 Goldsmiths design, make, alter and repair items generally made of gold, such as rings, bracelets, necklaces and earrings. Welcome to the exciting world of print! A Guillotine Operator (also known as a Printer’s Cutter) is the person responsible for cutting down printed documents accurately so that the final product can be made, wrapped and delivered to customers. 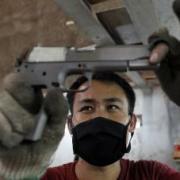 A Gunsmith is a talented artisan who works with guns. They are like ‘gun-engineers’. 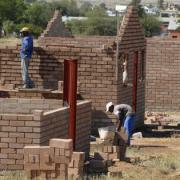 Areas they could be involved in include: design, construction, maintenance, customising and repairs. 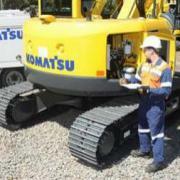 Heavy Equipment Mechanics maintain and repair all aspect of earthmoving machines from the hydraulic systems and power shift transmissions to electronic and electrical systems. 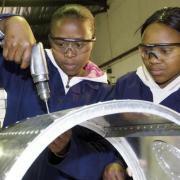 An Industrial Machinery Mechanic is an artisan who maintains and repairs factory and other industrial type machinery. A Locksmith is a key and lock expert. If you would like to be the man or woman in shining armour and come to the rescue of others… a job as a Locksmith may be the right job for you! Everyone needs a Locksmith sometime in their life because people constantly lose their keys or break keys off in locks or want duplicate keys made etc. 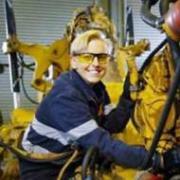 If you love working with machines, have good hand-eye co-ordination – then becoming a Machine Technician, maybe the right career path for you! 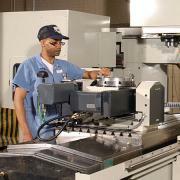 Machine Technicians often serve as machinists or mechanical engineering technicians. 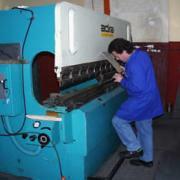 Machinists fabricate, operate and repair machines and machine tools. 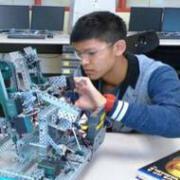 A Mechanical Fitter is responsible for fitting and assembling parts made from metal and other materials to make production machinery. Are you good with your hands? Would you like to work on huge machinery. 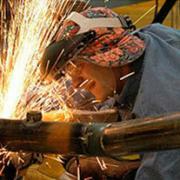 Becoming a Millwright may be the job you’re looking for. 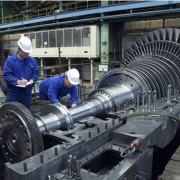 A Millwright is an artisan who specialises in installing, maintaining and repairing large, stationary industrial machinery and equipment. 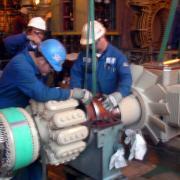 A Millwright may also be known as an Electromechanician. 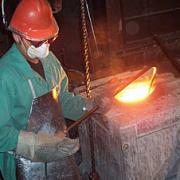 A Moulder or Caster takes the molten liquid (melted metal) and pours it into casts or moulds to create specific shapes. 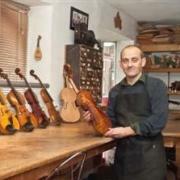 Musical Instrument Builders design, build and assemble musical instruments and instrument parts and also restore, repair, alter or adjust them. They usually specialise in certain families of musical instruments, such as electronic, stringed or brass instruments or an individual musical instrument, like violins. 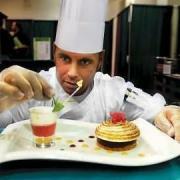 Pastry Chefs are in demand! Here’s a finger-licking, sweet job for you! 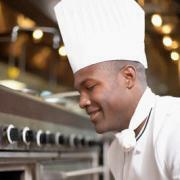 If you have a passion for food, particularly pastries, desserts, breads and other baked goods, then becoming a Pastry Chef may be the job for you. Make your mark in the printing industry and become a Photo-lithographer. 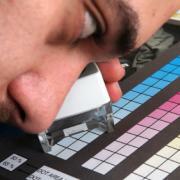 They are often known as Prepress Technicians. 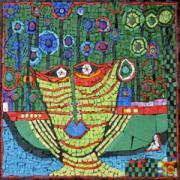 Photo-lithographers are responsible for all the photographic work in connection with the lithographic printing process. Almost every office as a photocopy machine – that means – every office will need a Photocopier Technician. 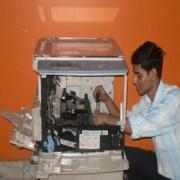 A Photocopier Technician is a trained artisan who is responsible for the smooth running of photocopy machines. 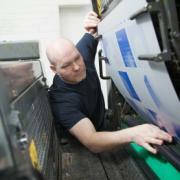 A Pre-Press Technician works at a printing company. They are responsible for a variety of duties. The most important part of their job is to make sure that the customer’s job specifications are met BEFORE it goes to final printing. A Precision Instrument Maker and Repairer is responsible for maintaining, servicing, calibrating, repairing highly specialised equipment. If you like doing precise work and have an eye for detail then becoming a Precision Maker and Repairer may be the right job for you! 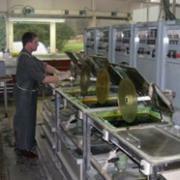 A Printing Press Minder works in the printing industry. They are responsible for the smooth running of the printing press and making sure that the print job runs correctly and on time. If you’re passionate about electronics and radar, are good with your hands and can keep a level head under pressure, then becoming a Radar Mechanic – may be the right career for you! 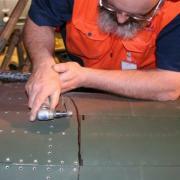 A Radar Mechanic is a skilled artisan who specialises in installing, repairing and servicing radar. Pump up the volume!!! If you have a passion for sound and are good with your hands – then becoming a Radio & TV Mechanic may just be the right job for you! 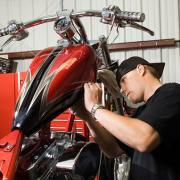 Radio and Television Mechanics have to trace defects and repair radios and televisions, etc. Industrial Refrigeration Mechanic’s job is to install, repair and maintain the air-conditioning and refrigeration equipment used in a wide range of areas, for example: large computer rooms, hospitals, supermarkets, large corporation offices, humidors (places where they keep cigars) etc. Are you an adrenalin junkie? 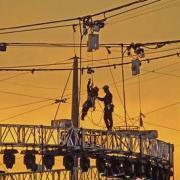 If you are, then maybe a job as Rigger, is the job for you. 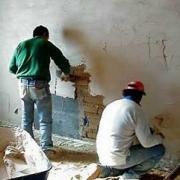 Their job can, at times, be very dangerous, but very exciting at the same time. A Rigger is a tradesperson who specialises in rope-work which is used in lifting tackle, installing and maintaining steel cables, erecting chimneys, moving heavy machinery etc. 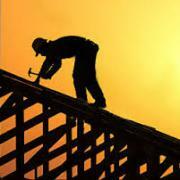 A Roofer is a person who specialises in the construction of a roof. 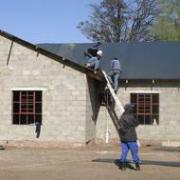 Their job is to build the rafters, beams and trusses which will form the skeleton for the roof. Roofers also specialise in waterproofing, guttering and flashing. 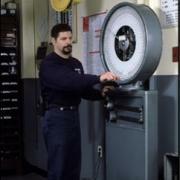 A Scale Fitter installs, repairs and calibrates a variety of scales. It’s a very precise and responsible job. If you like getting your hands dirty in the name of design …. 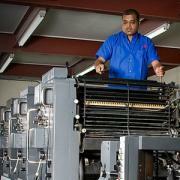 if you are passionate about the printing industry …. if you like the pressure of deadlines …. 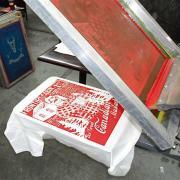 and you’re a reliable, neat and an accurate worker – then a job as a Screenprinter may just be the job for you! 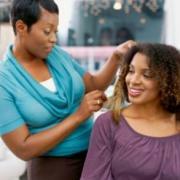 This job won’t have you in stitches but it may give you a lot of job satisfacation! A Sewing Machine Mechanic is a person who is skilled to service, maintain and repair sewing machines and overlockers in clothing factories and, is some cases, in a private workshop, doing the same for private clients.